Curren$y featuring Action Bronson – "Godfather 4"
Yesterday there were a few new tracks that dropped, so today will be catch-up day. 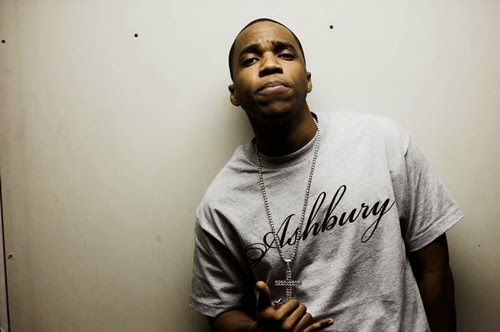 Rapper Curren$y returned with a new one called "Godfather 4" featuring Queens rapper Action Bronson. This is also the first track we get to hear from Spitta off his upcoming project, The Drive In Theatre. It should also be no surprise that the duo kill the beat, so stream below.